Oops. 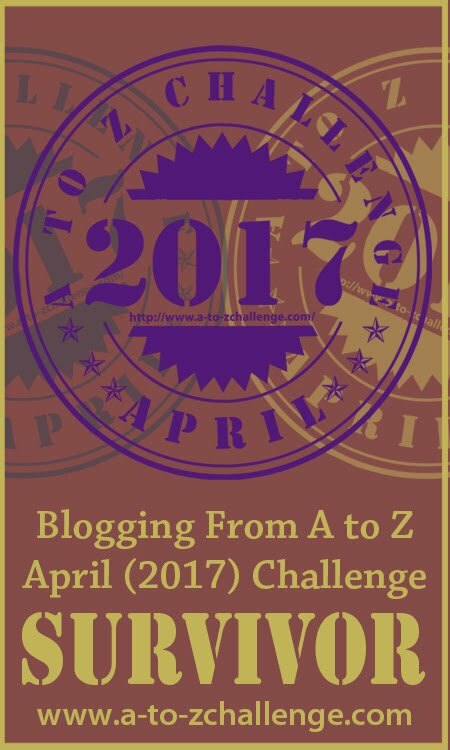 This post is a day late: my eye has been on the #A2ZApril ball (it’s going well, thanks for asking – the 26 part story posting everyday except Sundays during April starts here, if you are interested) and I lost track of Mondays. Easy to do. So today we have Crowdsourcing (specifically ‘citizen science’), webinars and hangouts, Doodle/online scheduling, and GoogleDrive/Dropbox and their ilk. Crowdsourcing has cetrtain connotations with funding – think KickStarter, or Unbound – but there is actually quite a lot of crowdsourcing which is not about money, it’s about skills, or at least the donation of time. For a little while, I was very active with Distributed Proofreaders, which supports Project Gutenberg. The DP community has proofread more than 35,000 titles for Project Gutenberg: this involves locating suitable texts, scanning them, OCR, proofreading the captured text and comparing with the scan, and then turning the digitized document into an ebook in multiple formats. Most volunteers just get involved with the proofreading stages. I thoroughly recommend it if you have the time (and patience). I don’t know about you, but I probably get an invitation to a webinar about once a month, perhaps a little more frequently over the summer. One of the good things about webinars is that you don’t need to waste time travelling to the meeting! The key thing that I’ve discovered about webinars is that it is essential to have good tech support backing you up. Most of the time these things run very smoothly and there is great functionality allowing you to ask questions, and comments and all sorts, but when things go wrong, you need to have someone on it straight away. Google+ Hangouts has passed me by a bit. I occasionally use it for messaging, but not much else. Unfortunately I missed the opportunity to try out Zoom (but perhaps @RDP_Surrey will give us another chance). I’ve dabbled with Adobe Connect in the past, but had problems with one participant whose computer wasn’t really up to the job. I’d really like to use one of the tools suggested (Hangouts, Skype, Viber and Zoom, in the interests of fair reporting) for managing update meetings with students based off-site. It’s important to meet face-to-face, but even a couple of catch-up meetings a year on each project would have an impact on travel time. 1) Remember to use the ‘Maybe’ option – this can be invaluable if it’s looking difficult to find a date that everyone can agree. 2) Be realistic in your timings – someone might not be able to spare an entire day or morning or whatever, but can spare an hour or two. (That said, be careful not to offer too many options). 3) Be very clear about when you expect to close the poll, and nail that time down ASAP: diaries get filled surprisingly quickly, and surprisingly far ahead. We’ve been challenged to come up with a more research-relevant use for Doodle (or other scheduling tools, mileage may vary etc): the best that I could come up with was perhaps to organise a virtual “reading/reviewing/writing club” – you could use Doodle to agree who was going to do what and use the other tools that we have been looking at to run the session. I’ve used a couple of file-sharing systems at different times for different projects, including Drive and Dropbox. At one time there was a great deal of concern over the use of such systems. Whilst the security aspect is probably less of an issue now (or perhaps not? ), one of the key problems is that most of these systems, and the physical data storage, are based outside the UK. Therefore, anything stored online in this way becomes subject to local, usually US, law and hence is often viewed as being insecure. Some things become problematic to share via such systems or email. On the other hand, at some point you have to hope for the best because you need to share the information somehow. Phew! Four things in one hit! But we’re nearly there…see you next week, hopefully on time, for “Getting Ready for the Future”.